Create original tunes in seconds, via your very own virtual reality DJ booth. Discover your untapped musical talent and create unforgettable tunes. Making your own killer tracks is easy thanks to the unbeatable combination of PS VR and the PlayStation Move motion controllers. Simply move your head to look around the virtual environment, and press the T buttons on the PlayStation Move motion controllers to pick up and place your chosen musical building blocks. With the lab all around you, making tweaks and looking through your beat's timeline has never been so intuitive. 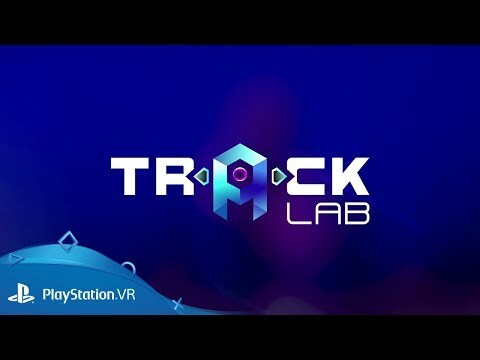 Download Track Lab on PS4.